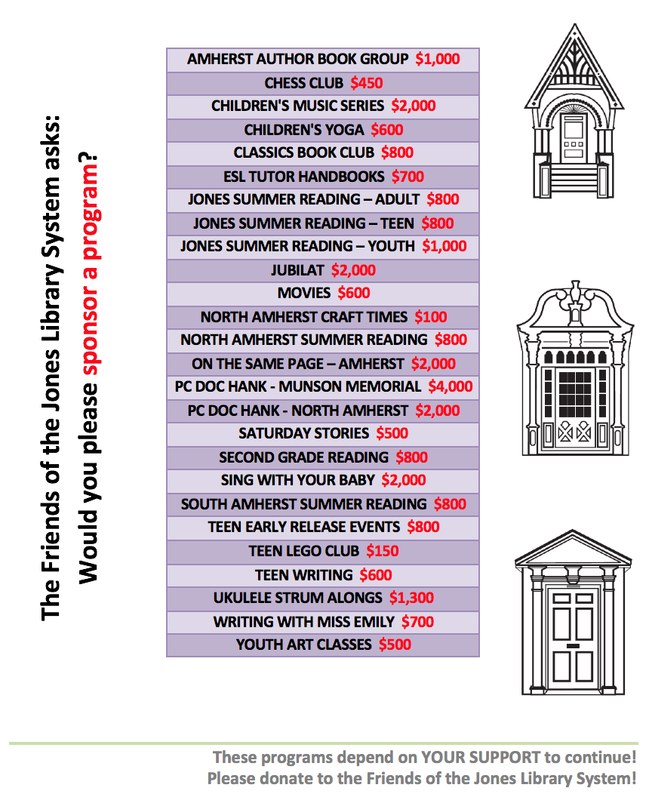 Friends of the Jones Library System News: Thank you, Brookfield Farm! We live in such a great community, Friends. Last month the Friends sponsored an art class for 11-14 year olds. 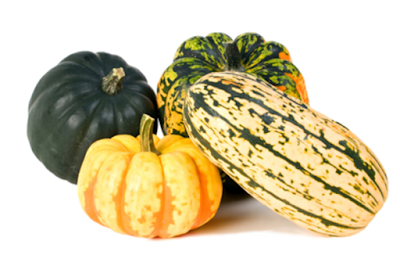 The kids were going to paint still lifes of autumnal squashes and pumpkins and gourds. Board members donated veggies but so did Brookfield Farm, a wonderful neighbor. The Friends asked if Brookfield had any vegetables to donate and the farm came through in spades (and trowels). Teeny patty pans and huge butternuts. Rusty oranges and bumpy greens. It. Was. Excellent. 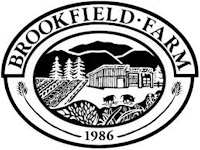 So, dear Friends, if you ever think of joining a CSA or if you just want to stop by a farm shop and buy some local meat or cheese, please keep in mind the great folks at Brookfield Farm. Supporting our libraries, one vegetable at a time.